Courtesy of New Home Star Texas, LLC. This spacious 3100 sq.ft plan leaves nothing to be desired. Positioned on an over 15,000 sq. 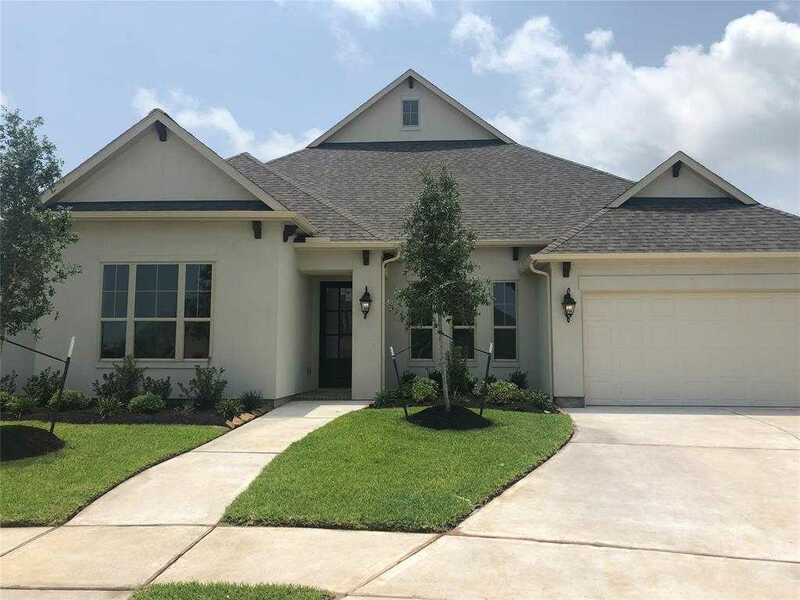 ft. homesite, this 4 bed/3 bathroom home leaves plenty of room to party out back. Inside boasts vaulted ceilings throughout, with a large study, a casual dining and an eat-in kitchen and a great room that is the definition of GREAT! Massive windows line the back of the home and will provide amazing sunset views! A huge covered patio means you can spend your evenings enjoying glass of wine at home! The master suite is fit for a queen with a massive spa walk-in shower! Don’t miss out on opportunity to get into your very own EMPIRE home to start 2019!